Apparent video of the shooting was captioned, in part, "Easter day slaughter"
Police in Cleveland are searching for a man they said posted a video of a killing on Facebook and who claims to have killed other people, authorities said Sunday. Police have issued an aggravated murder warrant for Steve Stephens, identified by officials as the suspect. Stephens is considered armed and dangerous, according to a Cleveland Police Department statement. The suspect has been described as a black male with medium complexion, 6-foot-1, 240 lbs and bald with a beard. He was last seen wearing a dark, striped polo shirt. Stephens is believed to be driving a recently purchased white Ford Fusion with Ohio temporary tag E363630, which may have been switched out, Cleveland Police Chief Calvin Williams said at a news conference Sunday afternoon. Residents of New York, Pennsylvania, Indiana and Michigan have been asked to be on alert for the suspect. 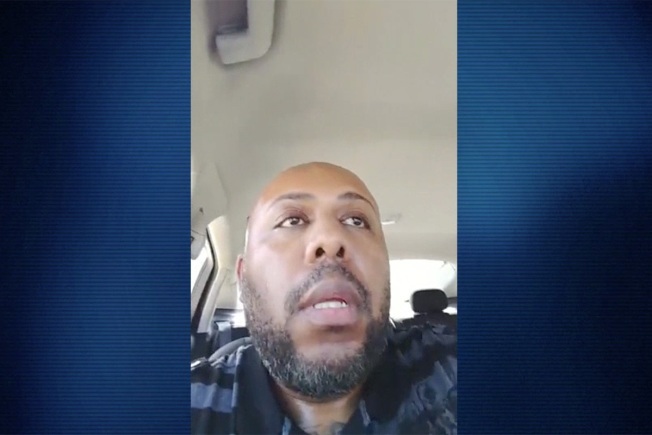 A man police are identifying as Steve Stephens posted a video to Facebook showing him shooting dead an elderly man, Robert Godwin Sr., on April 16 in Cleveland, Ohio. Stephens is still at large as of Monday morning, April 17. Williams is urging Stephens to turn himself in and not to "do anymore harm to anybody." A video was posted Sunday to a Facebook account apparently belonging to Stephens — the user's name is listed as Stevie Steve, and a city representative confirmed it belongs to him. In the video, the man filming walks up to an older man and, after asking him a question, shoots him. The video, which was posted about 2 p.m. ET and was later taken down, was captioned, in part, "Easter day slaughter." The homicide that's been confirmed took place at 635 E. 93, police said. The victim has been identified as 74-year-old Robert Godwin Sr., but police say they don't know the suspect's motive in choosing the victim. Several GoFundMe pages have been created to support Godwin's family, but police asked on their behalf that people refrain from contributing to such crowdfunding accounts until an official means of support can be set up. In other videos posted to the same Facebook page, the man filming discusses the killings. "I'm at the point where I snapped," the man says in one video. He added that he's killed 13 people. "And I'm about to keep killing until they catch me," he says. He says in comments that he's killed 15 people in the area of 105 freeway. The account was last active about 3:30 p.m. ET. Police have had not confirmed more than one homicide as of Monday morning. 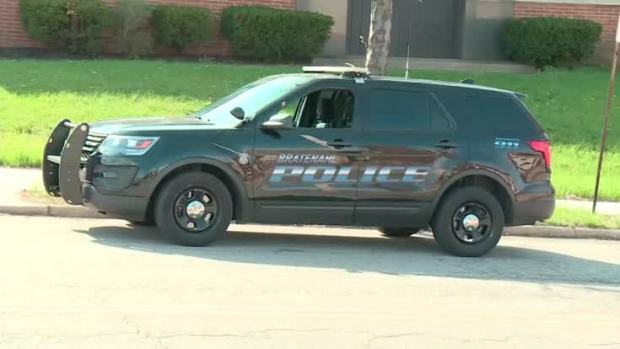 The FBI has joined Cleveland police in search for Stephens, NBC News reported. A Facebook representative said that the killing was not broadcast live on Facebook, as previously reported. The video was later uploaded, "although, the suspect did go live at one point during the day," the representative said in a statement. Chief Williams said anyone with information is asked to call 911.